2017 is here. It is a year for the Lightworkers and Starseeds to step it up a notch. 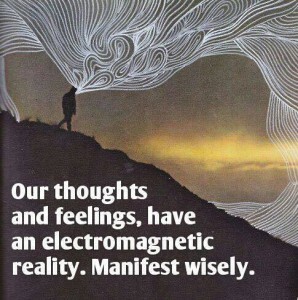 The frequencies from our Galactic core continue to flood our planet. 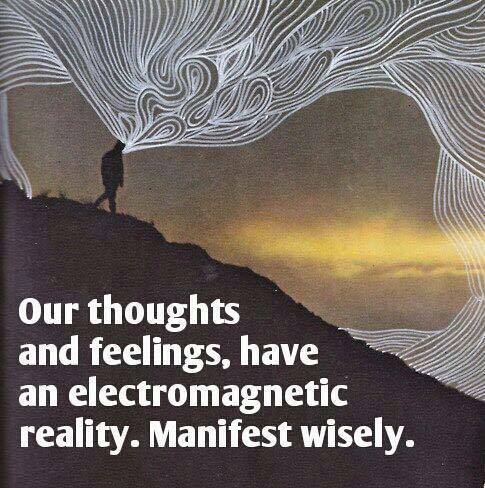 These frequencies are designed to expand everyone’s consciousness. It will and is creating chaos but I have come to accept that this is necessary in order to bring in our new galactic society. We were born with special Light codes to help transform the old frequencies with the new ones showering our planet. These are exciting times…the ones we came here to participate with. Keep shining your Lights bright! Announcements could be made at any time! Are you ready? 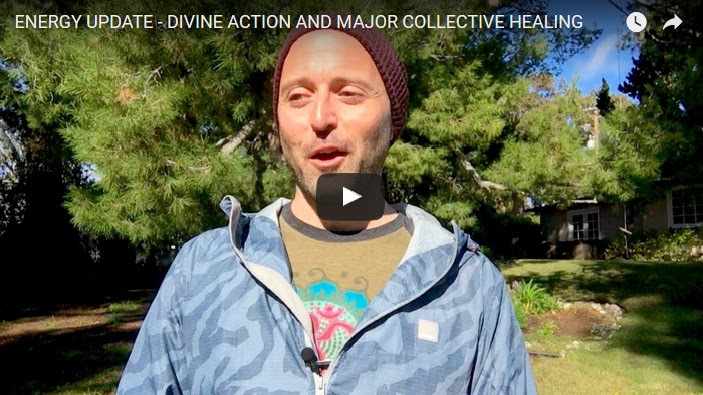 Sheldan prepares us for a new life as we become fully conscious fifth-dimensional beings. Why Inner Earth? And who will be going to ships? What we will do in 5D as fully conscious beings – work – leisure – rituals, etc. ARE YOU A LIGHTWERKER? WAYSHOWER? GATEKEEPER? The lightworkers who are present on Earth to ground those energies and who function as a channel during this process might expect the most intense energies in order to pass them on to the collective of humanity and to Mother Earth. They are the carriers of the new energies and that is their mission. For them it is of utmost importance that they open themselves up for these energies and that they accept them: that’s what they have to work at and to focus on. The gatekeepers amongst you are those that go through tough times because they not only linger in these frequencies but often are present with their physical aspect in the higher worlds as well as in this duality simultaneously. They travel back and forth constantly, whether conscious or not, to bring everything to this Earth plane, to ground it but also to shift those energies. They supervise where and through who those higher frequencies can be implemented and they also assist during the Ascension processes of others on Earth who are going through difficult transformations. They represent the multidimensional aspects and the proverbial ‚centipede‘ dwelling on Earth to work on the higher frequencies and are often very exhausted because of this multidimensional work. For them it is very important to get plenty of rest, to ground and to meditate on a regular basis in order to maintain a constant balance and frequency which will facilitate and advance their work. What are we Doing all through our BEing? standing firmly in your shoes or if you haven’t reached an inner balance as a result of the mergings with your Higher Selves and with the Christed Consciousness. The stepping up is due to the fact that Gaia’s frequency vibrates for quite some time already in a higher consciousness whereby everything contains a more refined energy to which duality and the material world can no longer resonate. This duality, this material world will litterally fade away and merge with the new higher frequencies because it will abolish into energy = higher frequency. Etheric does not always mean pure energetic but also refers to the inner reflection in your environment and in your reality. This inner reflection is a frequency and a mindless world without ego or thoughts, where everything just IS. Universal created gift 2012-2016. We co-create together and share with Love. • Can you help me work on the Philosopher’s Stone? • My channeled beings don’t translate. Can you help? • How can I get over the fear of being „crazy“? • When I don’t smoke cigarettes I have undesired effects, what can I do? 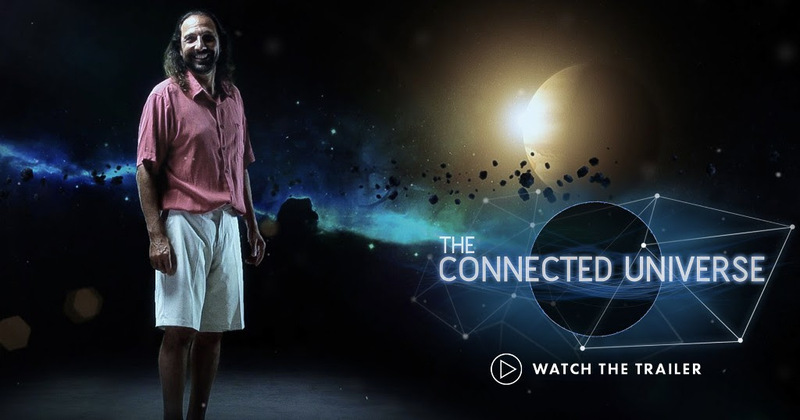 Dear Thrive Network,I recently had the pleasure of attending the world premiere of a new documentary film called The Connected Universe in Hollywood. It was absolutely fascinating. It is with great pleasure that I can now announce the online availability of the film. Get some popcorn, prepared to be awed, set aside an evening with some dear ones andcheck it out! DIVISION ENERGY still existing strongly…. Mercury retrograde-style SYMPTOMS showing up for many…. We are HERE to BE THE CHANGE…. Find the POCKETS OF LIGHT in your life right now (and move between them)…. Copyright © 2017 Lee Harris Energy, All rights reserved. Bashar with wisdom and humor….